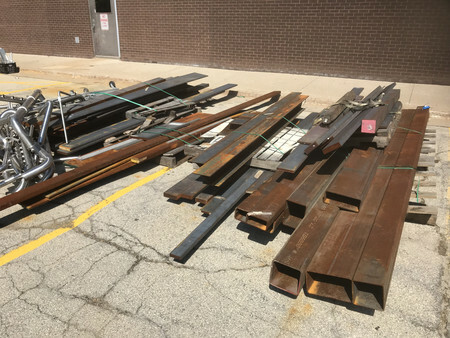 The Neenah-based company donated a large quantity and variety of metal pieces that students can use to make new materials or practice their skills. Innovative Machining is a contract machining and fabricating shop located in a 125,000 square foot facility in the Neenah Industrial Park. The donation could even pay future dividends as students often create metalwork projects that are sold to raise funds for the welding and technical education programs. In addition, Klink Equipment of Freedom provided the use of forklifts and other heavy machinery for a significantly-reduced price to transport the materials to the needed locations at the high school.